Our meat is 100% Danish. We do not prefer determined races, we mainly care about quality. That’s why we only pick out the very best for processing, in order to ensure an equally high quality and a great experience, every time. 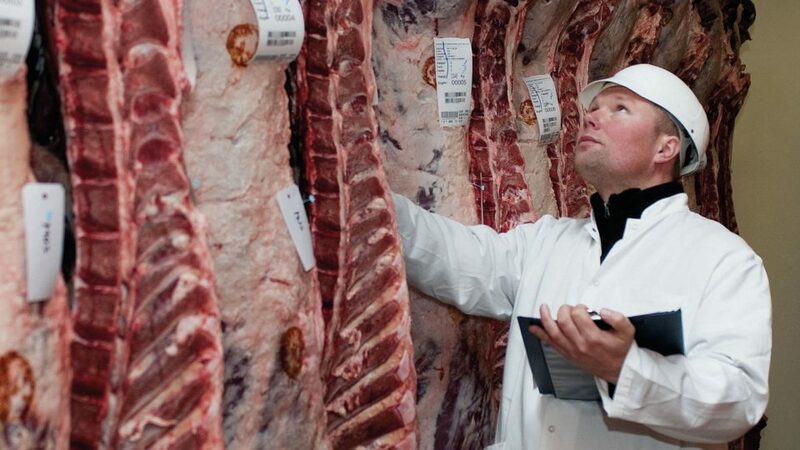 The best cuts are aged for 12-14 days after the cutting process in order to make sure that the meat from Himmerlandskød is always tender and juicy. We make constant efforts to improve the quality of Himmerlandskød’s meat, at any level and stage of the process, in order to maximise your taste experience, every time.